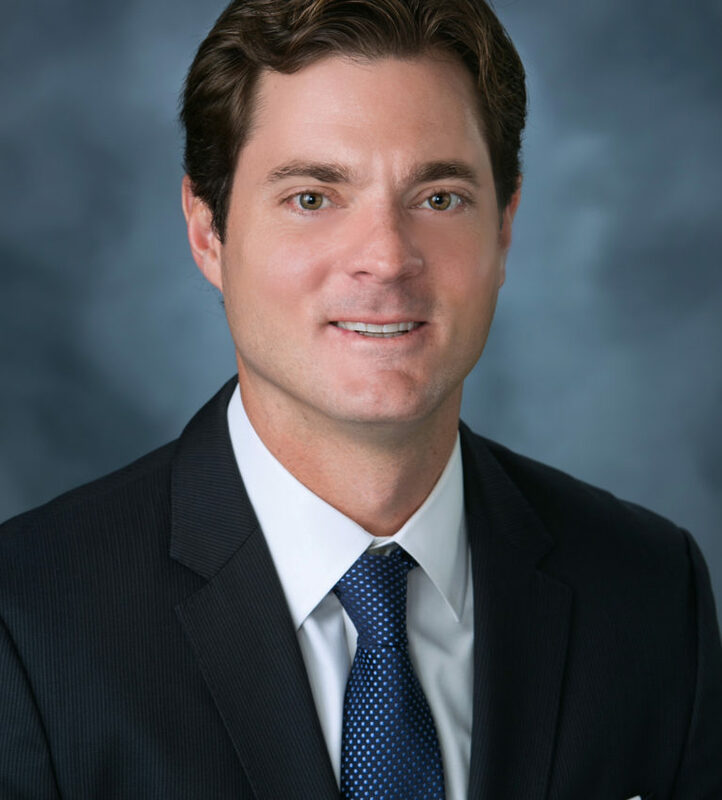 Jim Abbott, Jr. Realty Advisory Group, Inc. Commercial | Realty Advisory Group, Inc.
Jim graduated from the University of Southern California (USC) with a Bachelor of Science Degree with an emphasis in real estate finance. In addition to being a graduate of USC’s Marshall School of Business, he also played on the USC Football team as a defensive back and on the USC Baseball team as an outfielder. He was a member of the 2004 National Championship USC Football Team and three Rose Bowl Teams. Jim is also a graduate of Loyola High School located in downtown Los Angeles. Jim focuses on sales and leasing of industrial, office, retail, investment and development properties throughout Los Angeles County with an emphasis in the South Bay and coastal markets. He has found a niche in the Venice Beach market and continues to build his relationships in the Los Angeles County industrial markets with nearly 10 years of industrial brokerage experience.